This website is for beginners and small business owners who are looking for marketing advice. This blog offer excellent tips and solutions to common business problems for free. 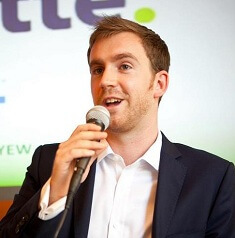 If you are looking for a leg up in online marketing, this site is for you. This blog seeks to inspire individuals to engage in business ventures. It enables entrepreneurs to lead and grow to bigger success in the business world. This blog creates awareness and help develop skills that are necessary for the implementation of ventures. This is an online magazine blog that talks about marketing, productivity, leadership and technology. It clearly discusses different relevant topics about technology and what technology can do for the success of a business. This site has received several awards and recognitions and can be a great source of information. Gender issues in the business sector can be a problem in some areas in the world. 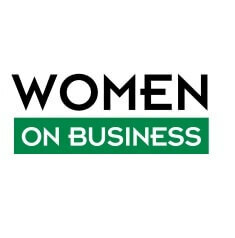 If you belong in a country where gender gap issues are mainstream in the business industry, you might want to check out womenonbussiness.com and learn amazing tips on how to get your way into a male-dominated business hierarchy. 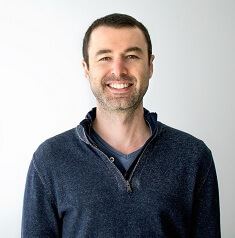 Entrepreneur Yaro Starak founded the Entrepreneurs-Journey.com blog in 2005 He has sold many online businesses over the years. Entrepreneurs who wish to follow his business model can freely do so since this blog is dedicated to people who wish to give it a try. 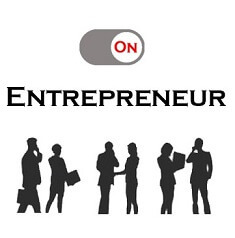 There are online courses and podcasts to help and inspire would-be entrepreneurs. 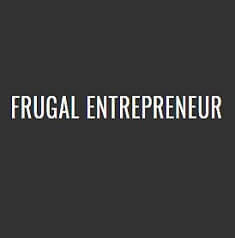 Frugal Entrepreneur blog is all about saving while managing your business. Do you have some tax-related concerns? This site offers tips for the upcoming tax season and warns you of things that could mark you as the next IRS target. 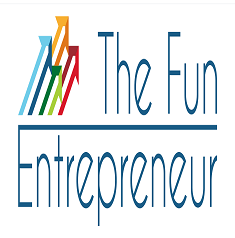 If you want to learn some business tips, Frugalentrepreneur can be a good site to learn from. Lifestyle Entrepreneur blog is a perfect site for those who want to enjoy the best things in life while still earning money or making a profit from your business. Jesse, the owner of the site, offers strategies on how to create the lifestyle of your dreams. 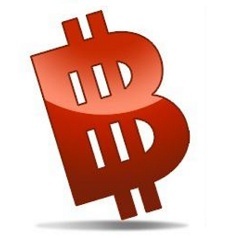 If you want to build your own online business, this site is for you. 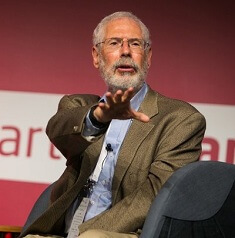 The Steve Blank blog was founded by a man described as a Silicon Valley serial entrepreneur and academician who is also named Steve Blank. Indeed, one look at Mr. Blank’s resume shows that he’s been around. In this site, you’ll find tons of material that could help you achieve that success you’ve been dreaming of. 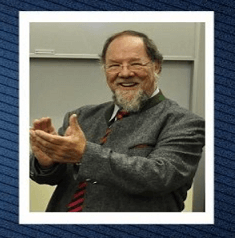 Michael Czinkota teaches international business and trade at Georgetown University’s McDonough School of Business and the University of Kent, U.K. His key book is “International Marketing, 10th edition”. The blog focuses on the soul of business, analyzing a new sense of obligation and responsibilities by managers, and expands on novel perspectives such as the use of tariffs and trade policy measures to improve trade relations. The Blogtrepreneur site is there to help you in every step of the way. It contains useful tips that entrepreneurs might never have thought of on their own. For instance, it discusses if accepting debit or credit cards might really be helpful for your business, in the long run, digital marketing trends for 2018 and how retail analytics can help boost the sales of e-commerce sites. 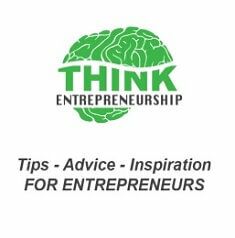 The Think Entrepreneurship blog offers tips, advice, and inspiration for starting entrepreneurs. It was started by Pete Sveen who describes himself as a blogger, podcaster, Youtuber, avid outdoorsman, and a Do-It-Yourselfer. Pete knows that entrepreneurs always need to learn, to improve not only their business but also their lives. 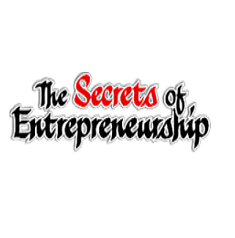 His blog contains abundant resources that every entrepreneur needs to know. 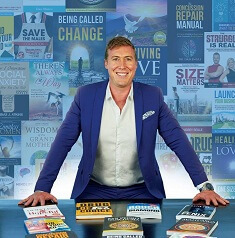 Peter Shallard is a renowned psychologist who calls himself as The Shrink for Entrepreneurs. Being an entrepreneur can be sometimes overwhelming. If you start getting out of focus towards your goal, Peter’s site is perfect for you. He knows the secrets on how to lead people on their way to success. The All Business blog is probably your one-stop-shop in your journey to becoming a successful entrepreneur. 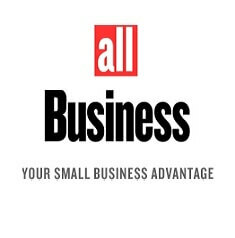 The site offers business-related news and tips about home-based businesses, online businesses, franchise, and more. It also provides abundant resources such as business-related tools that can help you understand the business world better. An incredible entrepreneurship website, you definitely want to make sure to check 1minutereview.org out if you are interested in making it in the business world. You have plenty to gain from visiting this resource.